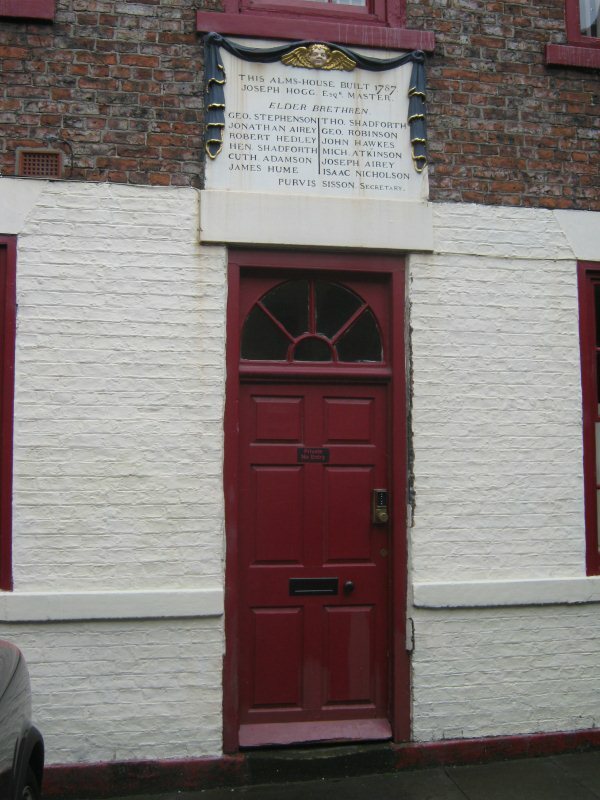 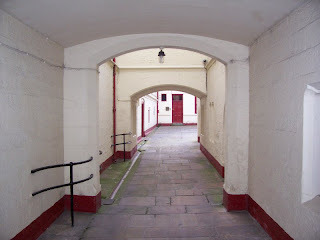 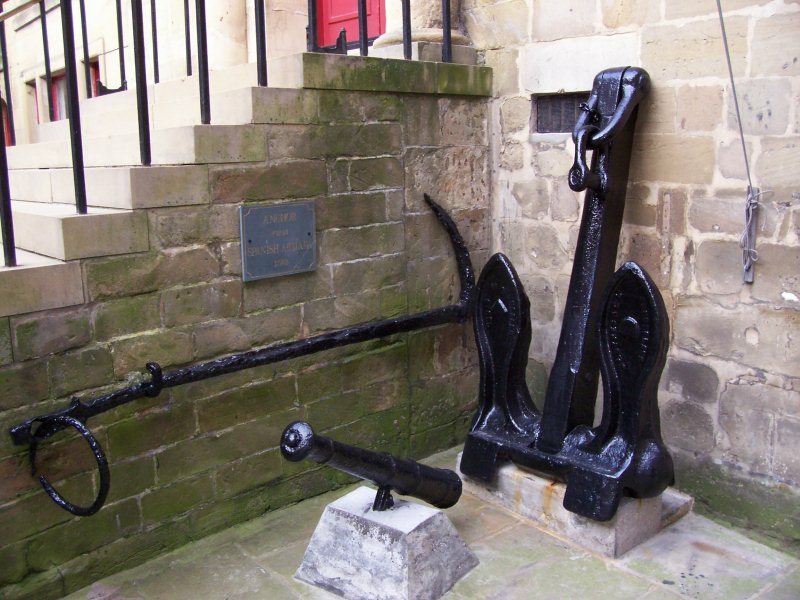 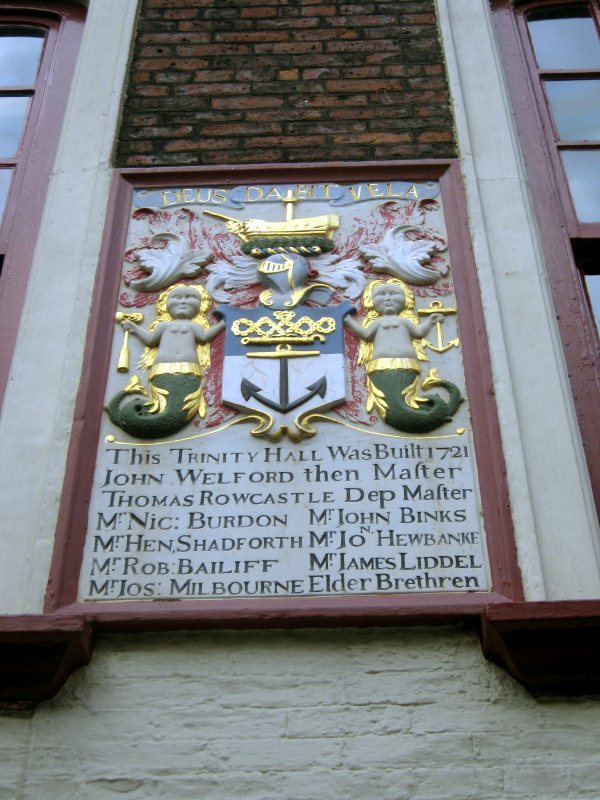 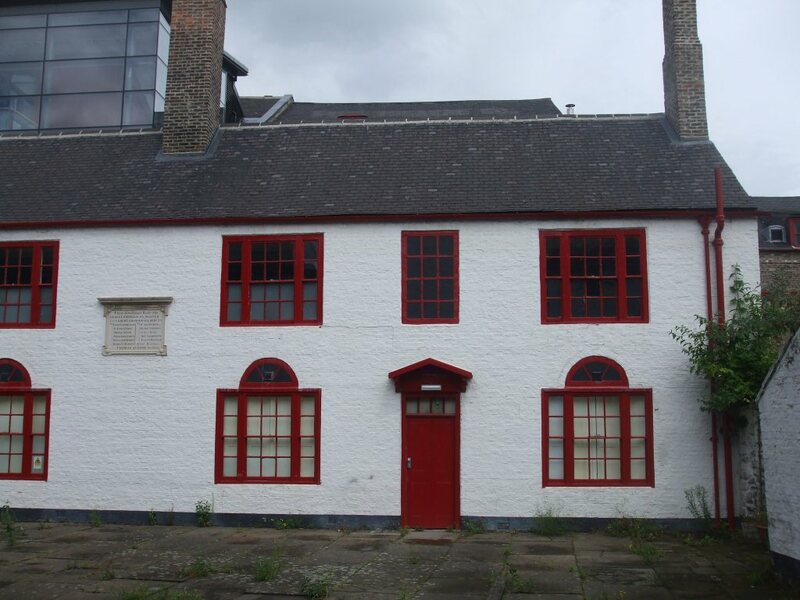 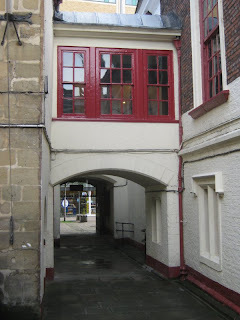 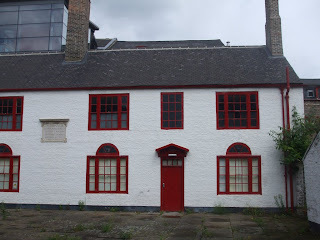 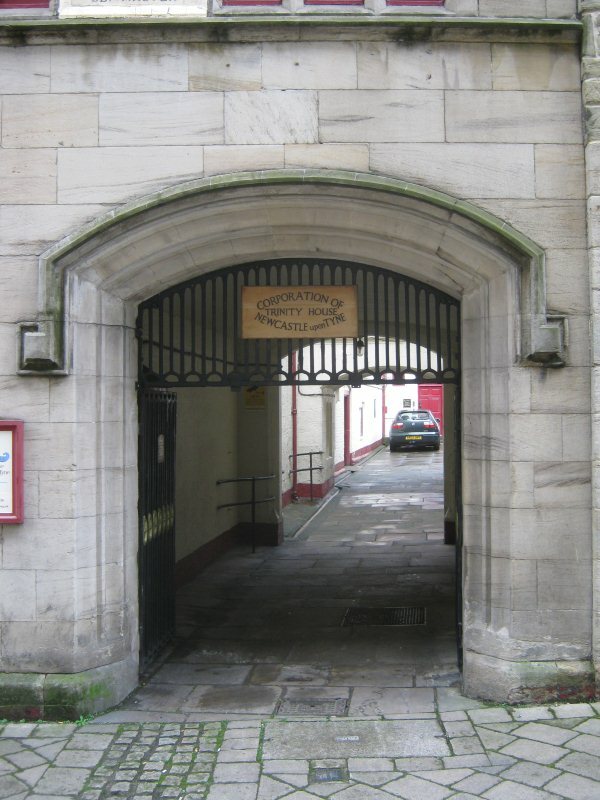 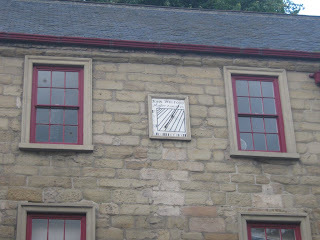 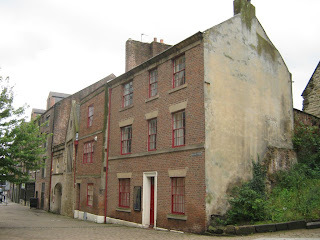 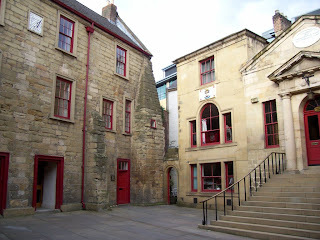 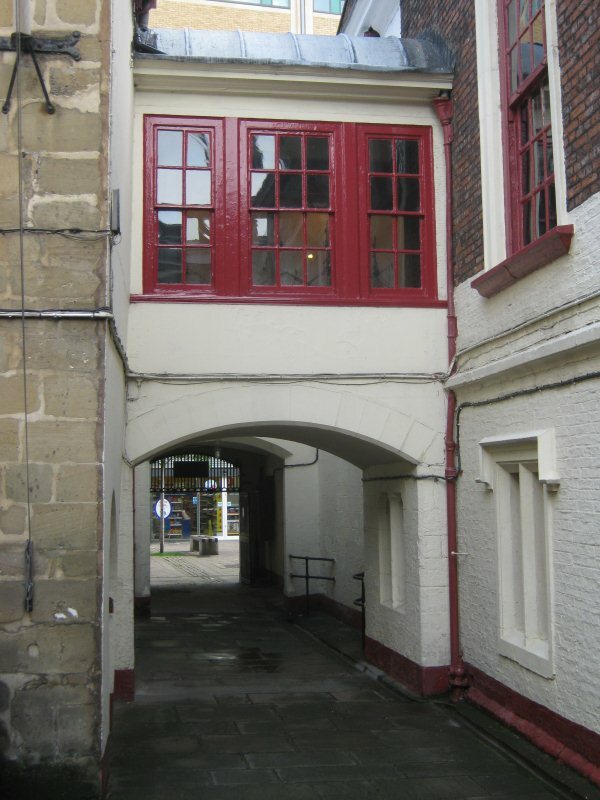 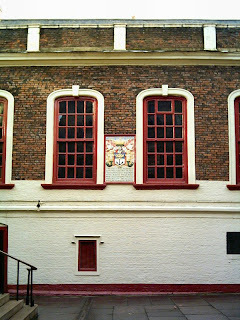 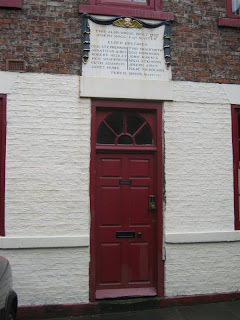 The construction of Trinity House began in 1505 and has, since that date, housed the headquarters of a unique maritime organisation, The Corporation of the Newcastle upon Tyne Trinity House, which has been dedicated to the welfare of seafarers on the North-East coast since the Charter of Incorporation granted by King Henry VIII in 1536. 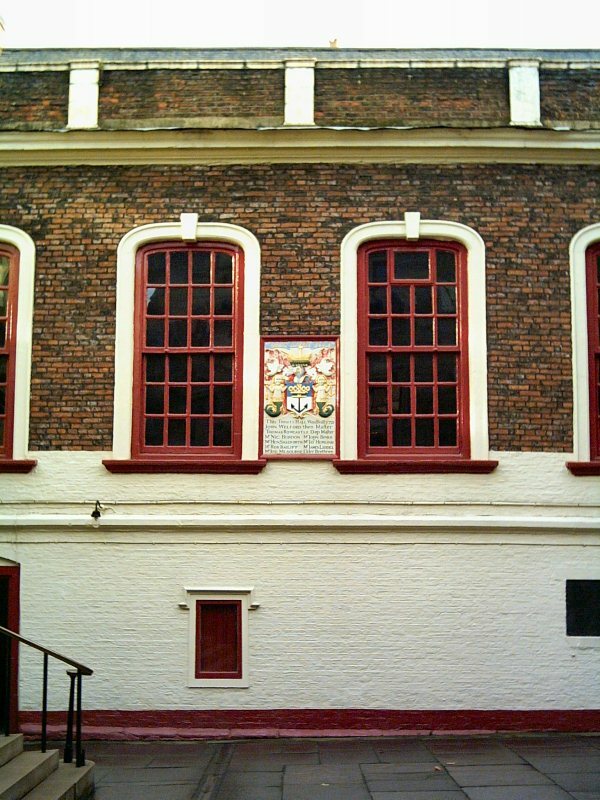 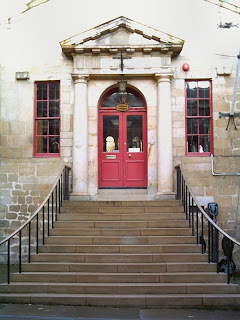 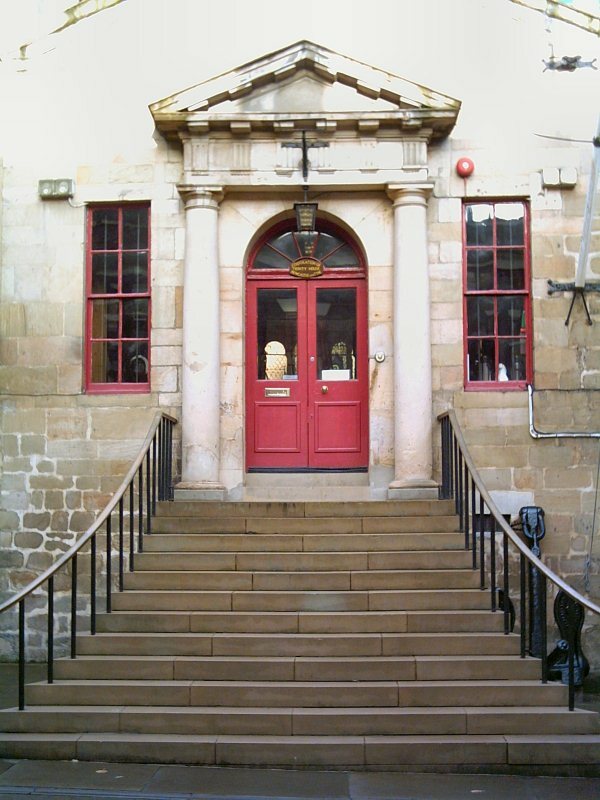 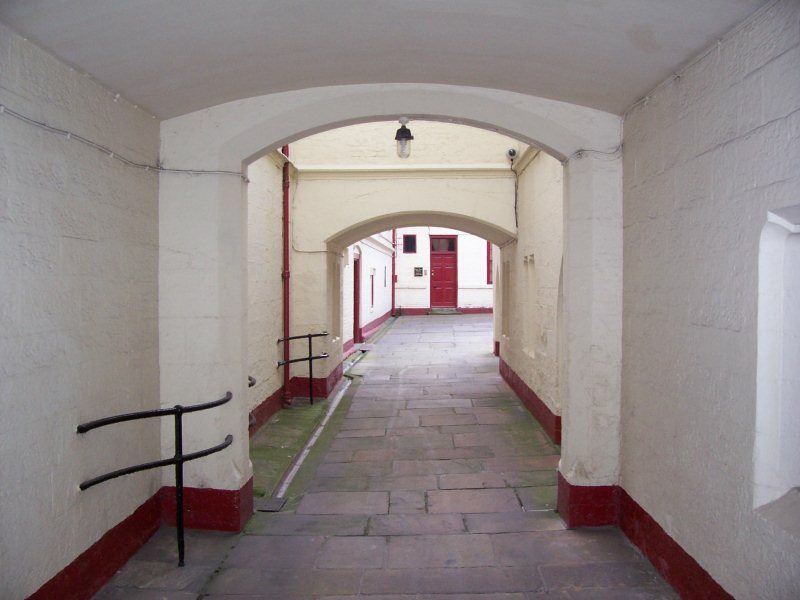 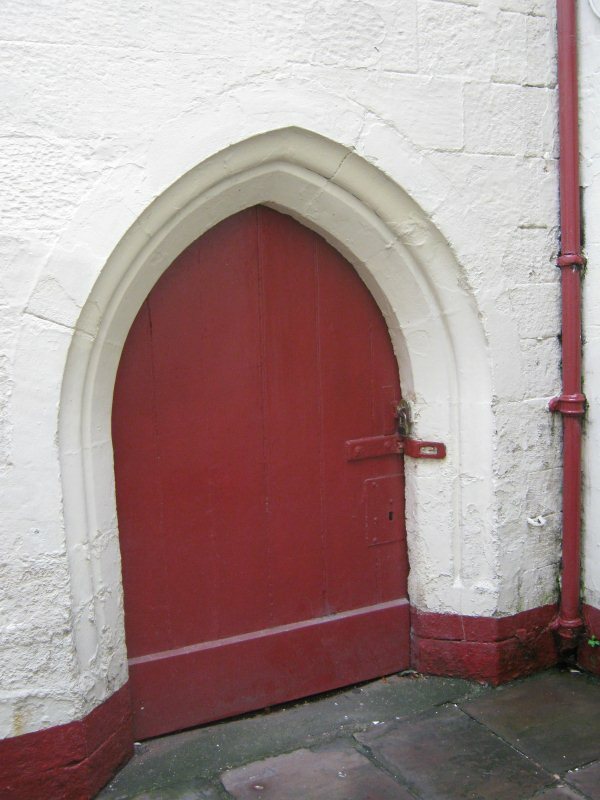 The buildings include the 1505 private Brethren's Chapel, the 1800 Entrance Hall, the 1721 Banqueting Hall and Board Room, all built around a secluded courtyard. 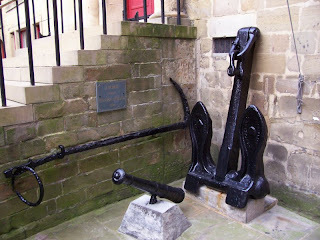 Paintings, models, a library and other memorabilia reflect centuries of England's maritime traditions and heritage, which are maintained here by the Brethren in a unique setting. Extended History. 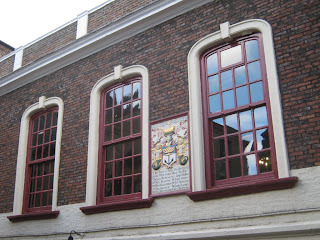 I recently had a guided tour of this beautiful building during Heritage Open Days but no photos were allowed to be taken inside the building, unless you are the BBC, for some reason or other which I can't remember right now.